J.R. Schultz defends large corporations in complex litigation in the areas of toxic tort, environmental, and product liability. J.R. is experienced in both state and federal court and is engaged in all phases of litigation, from an innovative motion practice and conducting and defending depositions to trial and appeal. 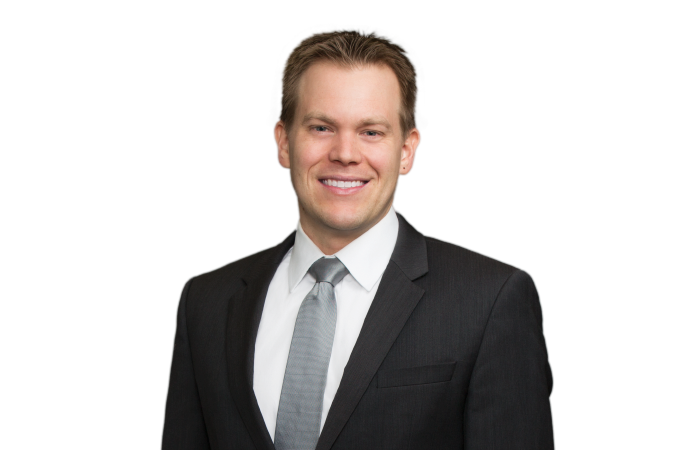 Prior to joining the firm, J.R. was an Assistant Attorney General for the Missouri Attorney General’s Civil Litigation Division. He defended the State of Missouri, State departments and agencies, and public employees and agents in a wide variety of state and federal actions seeking declaratory relief, injunctive relief, and monetary damages.